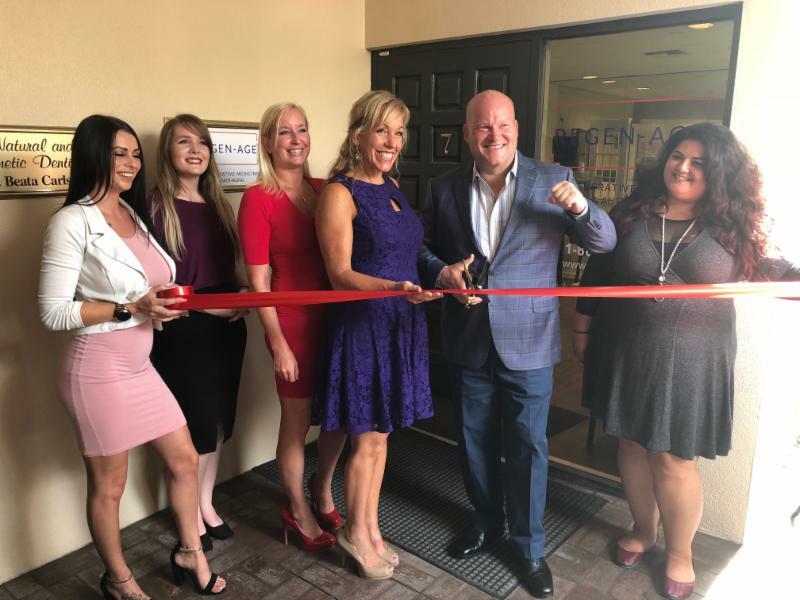 Philip Dalimonte is the owner of RedRock Leadership of Clearwater, a sales training and leadership development company whose programs are rooted in the tenants of emotional intelligence. 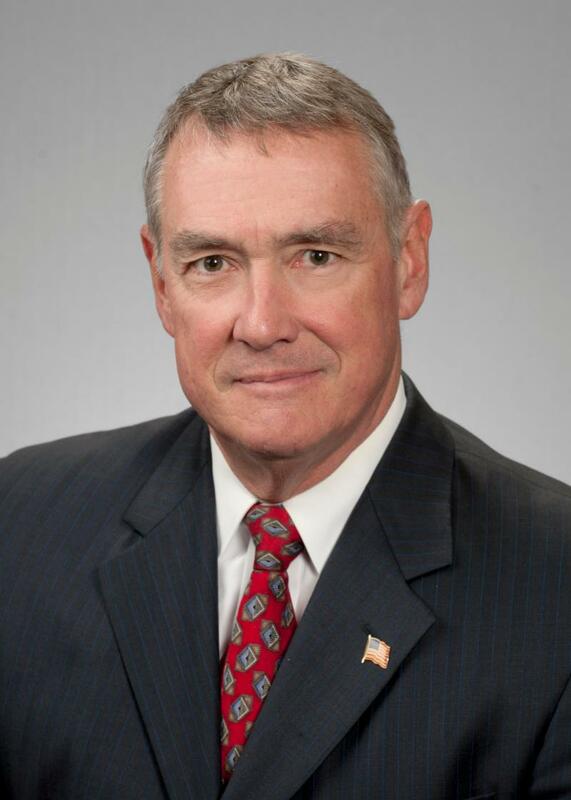 His expertise draws from experiences both in the business world as a top-performing Sales Rep turned transformational Sales Manager and as a Marine Corps Infantry Fire Team Leader on the battlefield in Iraq. 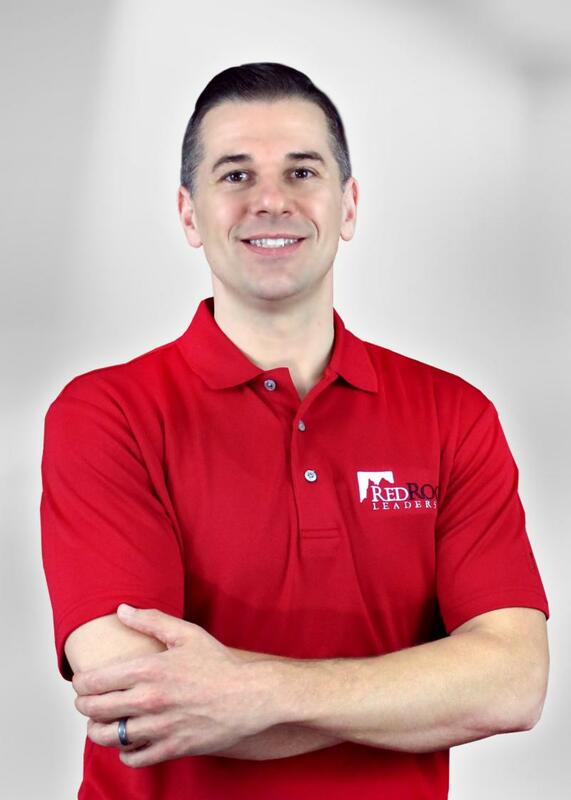 When not training or coaching Philip is active in the Chamber, BNI and Rotary and loves spending time with his wife Chrissy and their two dogs Charlee and Paige. 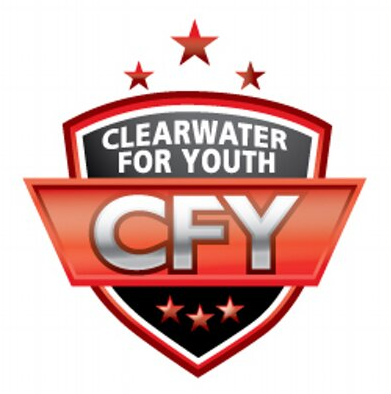 RedRock Leadership of Clearwater helps emerging growth business owners and their leadership team prioritize, grow sales, increase profits and create better leaders. To learn more please visit RedRockClearwater.com or contact Philip directly at either pdalimonte@RedRockLeadership.com or call 727.348.8196. 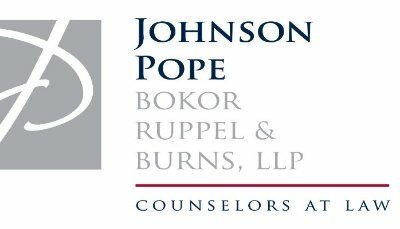 Dotti Overton recently joined The Bank of Tampa's Clearwater office as Vice President, Commercial Relationship Manager. Overton brings more than 15 years of experience in the financial services industry. 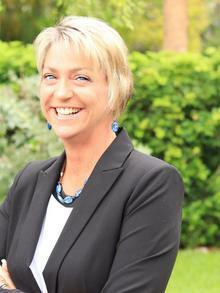 Prior to joining The Bank of Tampa, she worked as a commercial banker at Regions Bank. Overton volunteers with several community organizations including Junior Achievement and the United Way. Over the past four years, she served as an ambassador for United Way. Banks 2018" in the state of Florida. 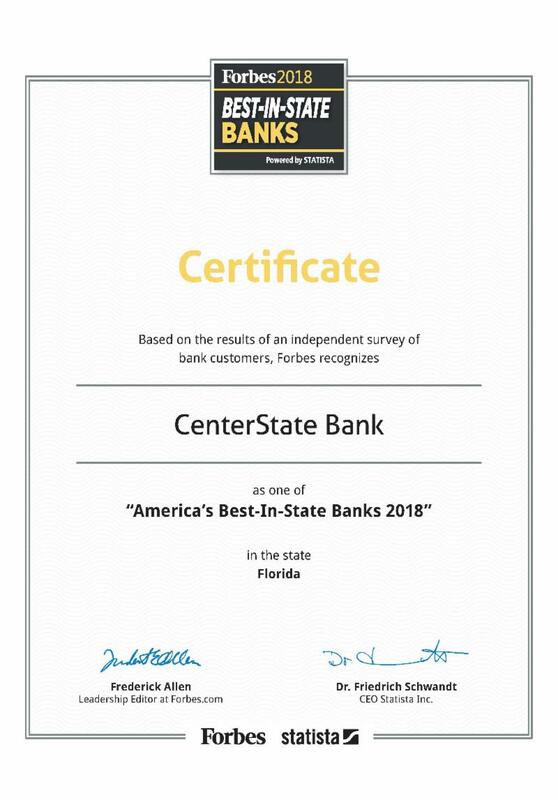 Congratulations to CenterState Bank for winning this prestigious award! It's that time of year again! 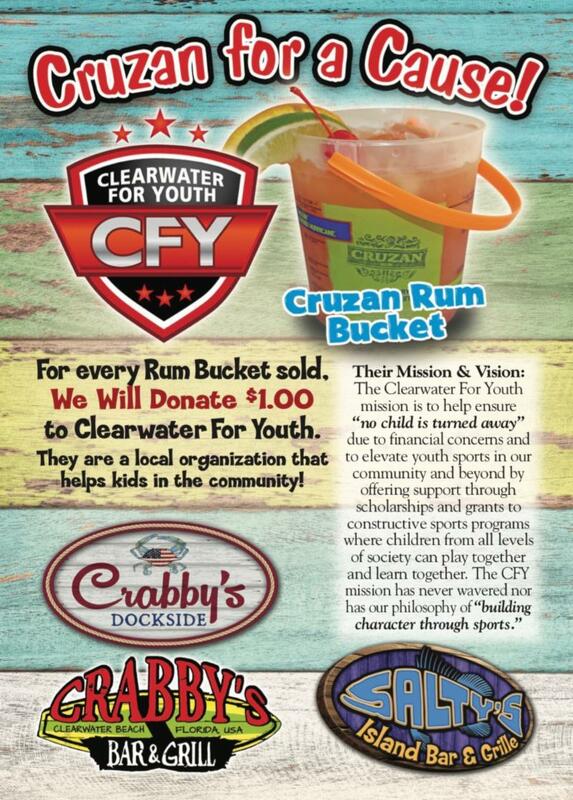 Visit all 3 locations on Clearwater Beach within the month of August, order a Cruzan Rum Bucket, and $1 will be donated to Clearwater For Youth. 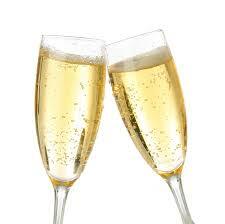 Free Assessment & Event Pricing Up to 25% Off! Get the skinny on CoolSculpting and be on your way to getting rid of unwanted fat! 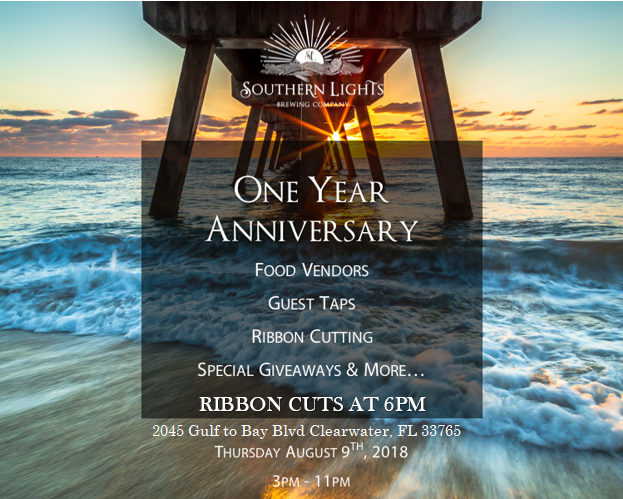 Join us Thursday, August 9th from 5:30 p.m. – 7p.m. Let us show you all the options available to treat unwanted fat. We have the latest technology – CoolSculpting, SculpSure, Kybella, Laser Liposuction and Cellfina to get you on your way with a personalized plan and a curvy new you! 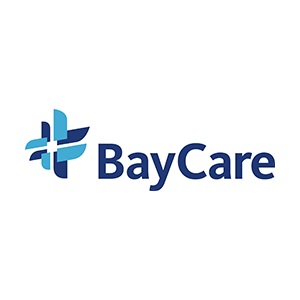 Learn more and book your appointment today! Congratulations to HEP Board of Directors Vice President and President of FrankCrum Staffing , Ms. Haley Crum , on being featured recently in the National Association of Professional Employer Organizations publication this month. 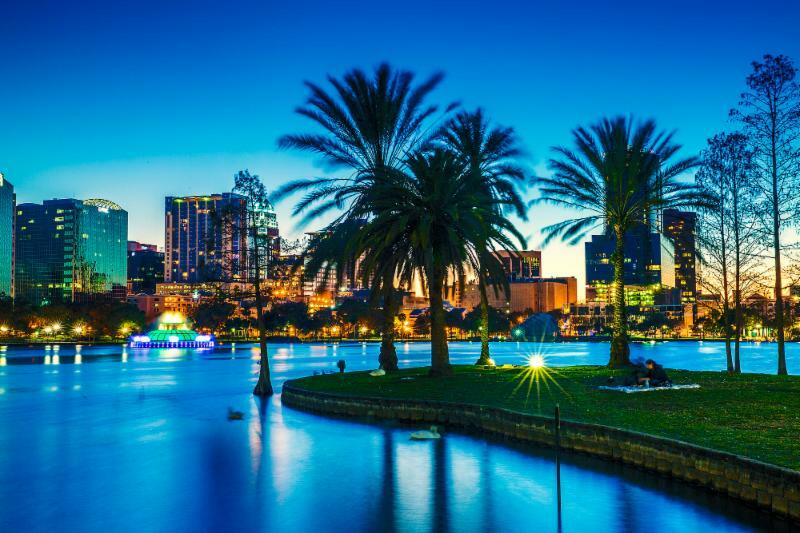 Haley is a member of the American Staffing Association and Florida Association of Professional Employer Organizations and was a two-time finalist in the Businesswoman of the Year program conducted by the Tampa Bay Business Journal. Ms. Crum is an advocate for several local charities and is the 2018 HEP Volunteer of the Year. You can read the full article by clicking HERE. Way to go, Haley! 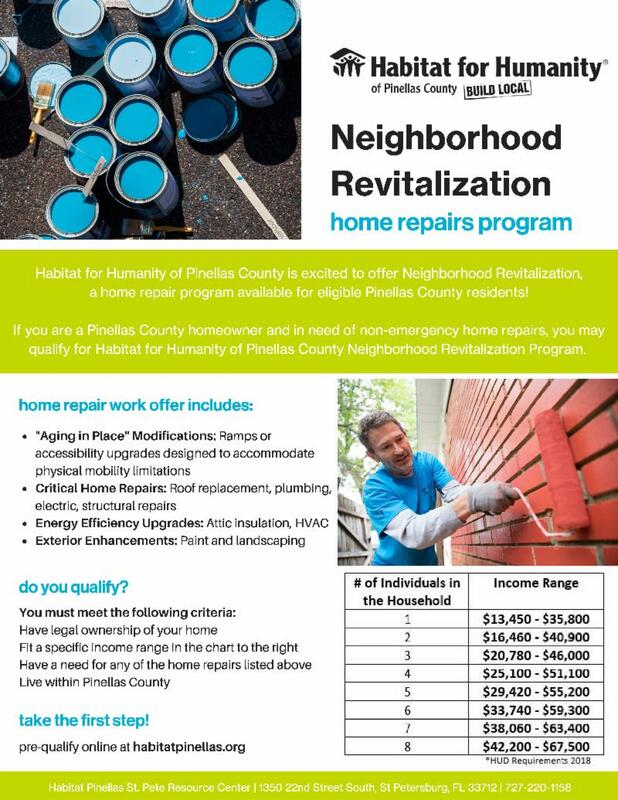 Habitat for Humanity of Pinellas County is excited to offer a home repair program for eligible Pinellas County residents! From ramps to roofing to landscaping, Habitat for Humanity is here to help. 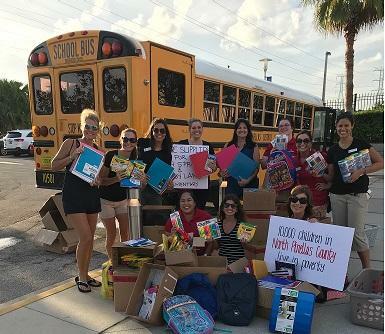 On August 1st the Chamber teamed up with the Clearwater Threshers and Junior League of Clearwater-Dunedin to Stuff The Bus with school supplies for needy Pinellas County School children. An abundance of supplies were collected thanks to everyone's generosity. "We collected almost $400 in donations, which allows the school's to make strategic purchases to round out their supply selection." said Tamara Black, Junior League of Clearwater-Dunedin. Volunteers from Junior League helping to Stuff The Bus. Welcome to the neighborhood! 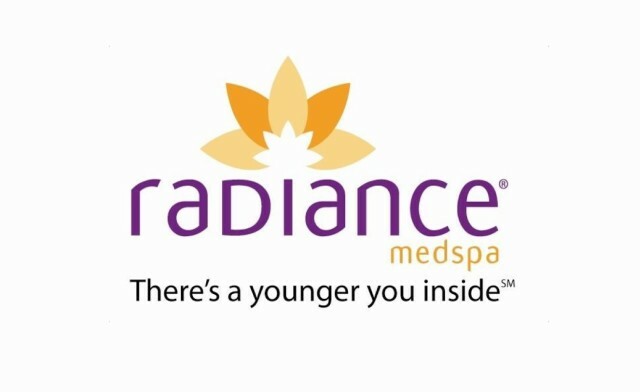 To learn more about Regen-Age, follow the link below! Poll workers are assigned to work at a specific polling location on Election Day. 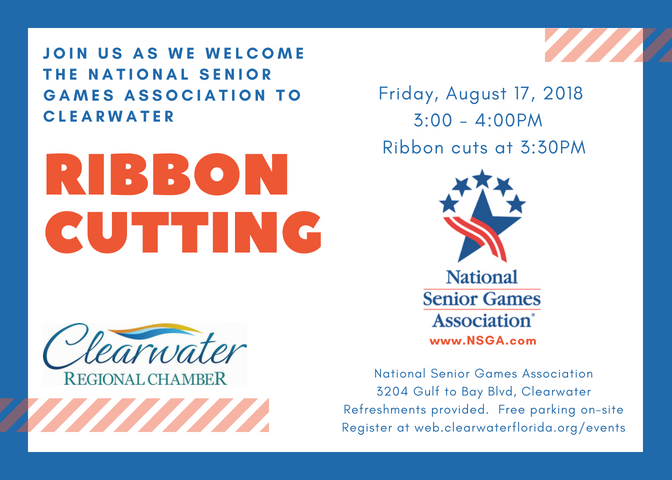 *Be a registered or pre-registered voter in Pinellas County. 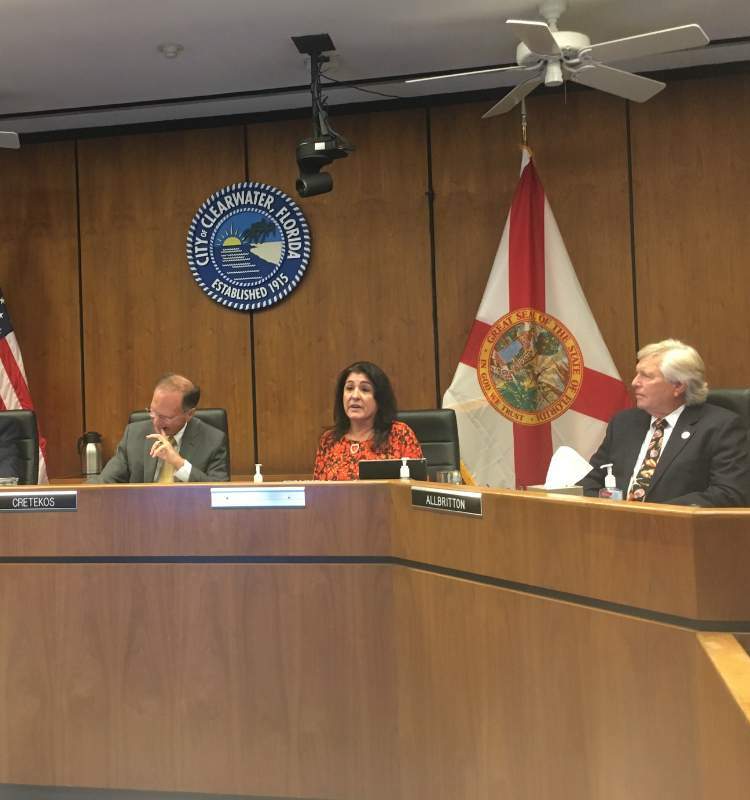 CLEARWATER — In the middle of the City Council meeting Thursday, about one hour before officials would discuss whether to put a strong mayor referendum on the Nov. 6 ballot, Vice Mayor Doreen Caudell walked unexpectedly into the chambers and flipped the outcome of vote. Caudell was scheduled to be absent Thursday due to a last-minute trip out of state for her construction business. 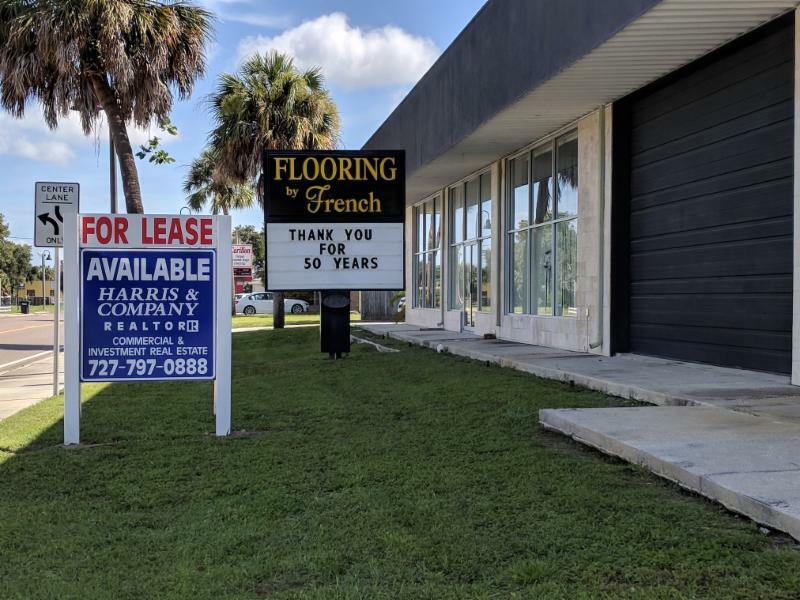 It left the fate of the initiative uncertain: with Mayor George Cretekos staunchly opposed and Council member Hoyt Hamilton "highly conflicted," only council members David Allbritton and Bob Cundiff were sure votes. But after reading Hamilton’s comments in a Wednesday story on tampabay.com about being undecided, Caudell said she bought a $1,200 plane ticket to get to the dais to then fly back to her work Friday morning. 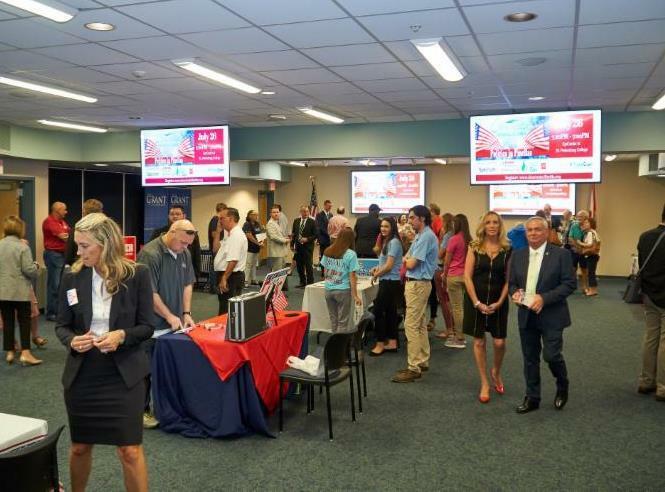 Clearwater - (Thursday July 26) More than 100 people joined the Chamber in welcoming electoral candidates - from the Pinellas County School Board, Florida House and Senate, to the Florida Commissioner of Agriculture - to the St. Petersburg College Epicenter campus for the 10th Politics in Pinellas event. Click on the link below to view photos. Candidates and citizens greet one another at the 10th Clearwater Chamber of Commerce Politics in Pinellas event. “I think we’re in a constant battle for recognition that we’re more than just LGBT people,” he said. “We’re business owners, we’re taxpayers, we’re a part of the community, we’re employers. … We’re part of the engine that makes the national and state economy run. 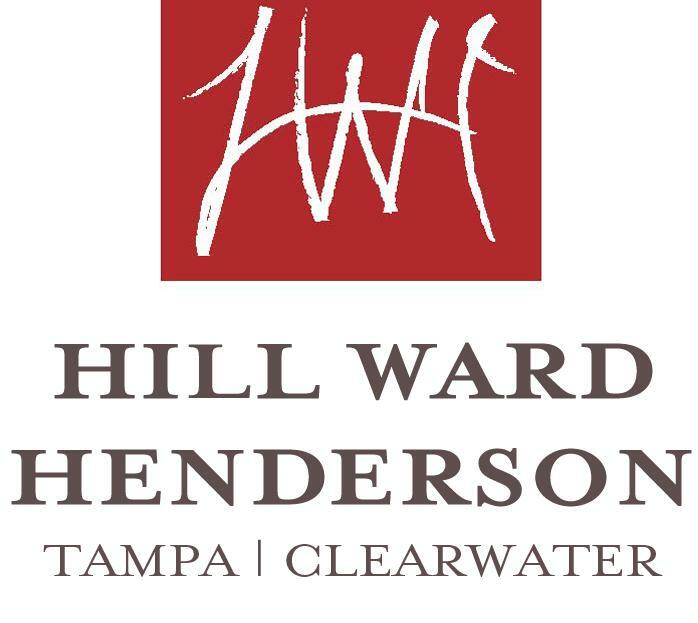 Shareholder C. Howard Hunter has been named 2018 Trial Lawyer of the Year by the Florida Chapters American Board of Trial Advocates (FLABOTA). Mr. Hunter was presented with the award at the 21 st Annual FLABOTA Conference on July 21 in Boca Raton, Florida. 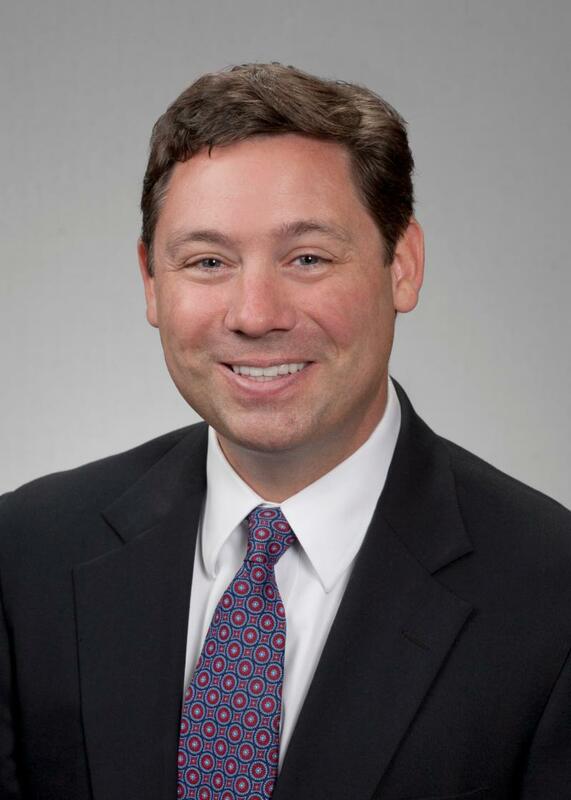 Shareholder John C. Connery Jr. has been elected to serve on the Executive Committee for the Association for Corporate Growth’s (ACG) Global Board of Directors. Mr. Connery will serve a one-year term on the Executive Committee commencing on September 1, 2018. The reality is that your company is almost certain to experience a cyber security incident, such as a data breach or ransomware attack. 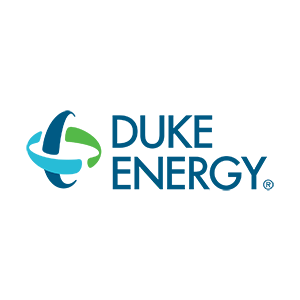 And without the proper risk management strategies and insurance policies in place, such an attack could seriously threaten your financial viability and ability to do business. 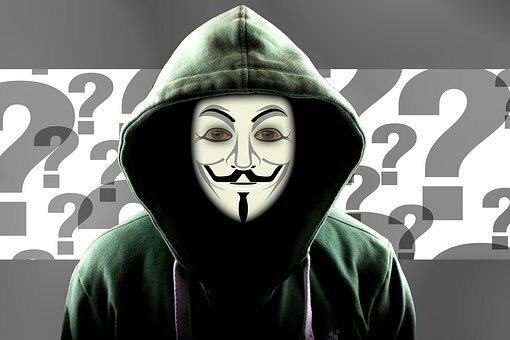 Still not convinced you need cyber insurance? 1. Your staff rely on computers to get their jobs done. 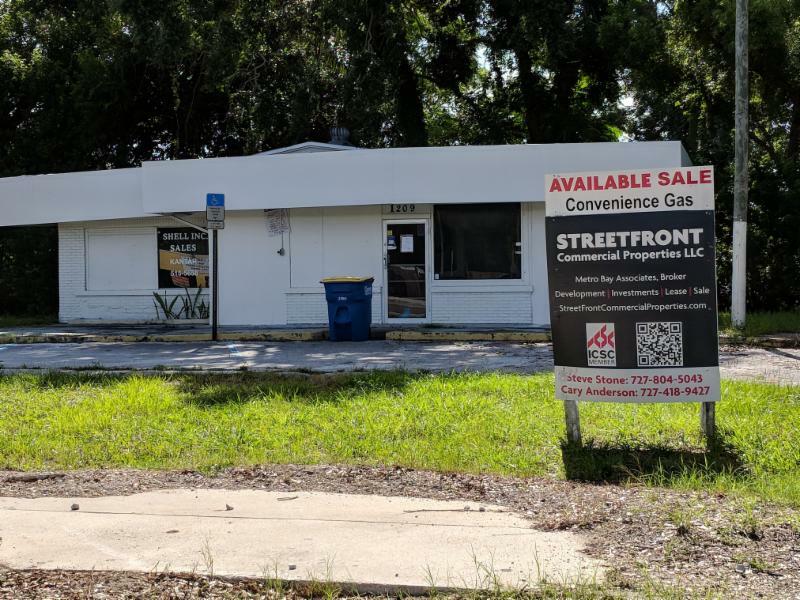 The Pinellas County Industrial Development Authority (IDA) is soliciting a sealed Request for Negotiation (RFN) for the sale of the Young-Rainey Science Technology and Research (STAR) Center, a 96-acre manufacturing and technology campus on Bryan Dairy Road in Largo. 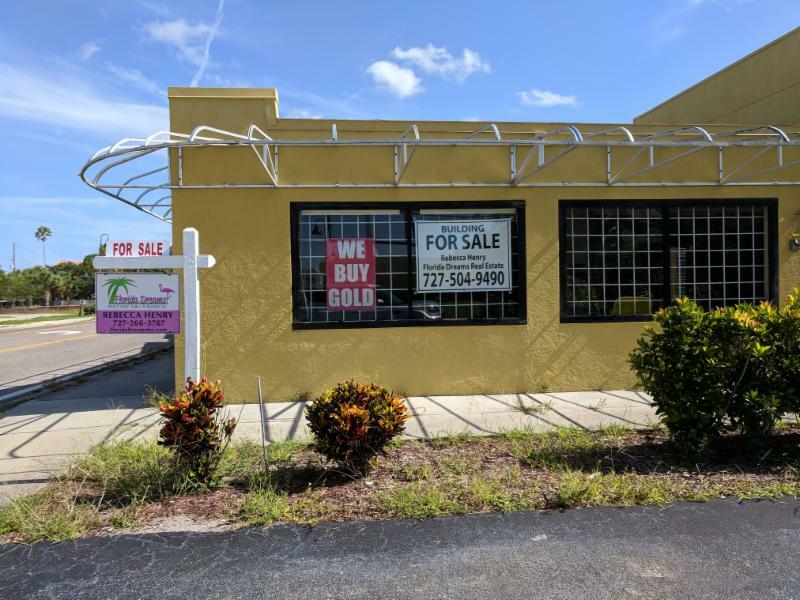 ﻿ This is a prime mid-county location with ample parking and easy access to I-275, Tampa International Airport and St. Pete-Clearwater International Airport. 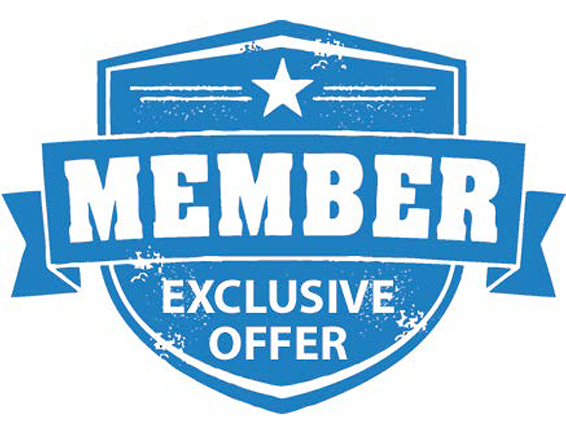 Plus, be the first to know details about new member-exclusive promotional opportunities. 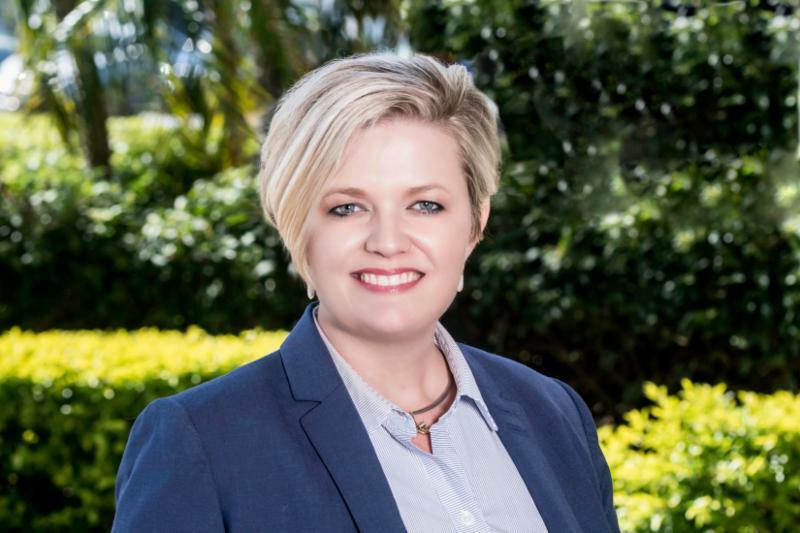 A familiar face in Pinellas County, VISIT FLORIDA Welcomes a new Regional Partnership Representative, Jen Carlisle. 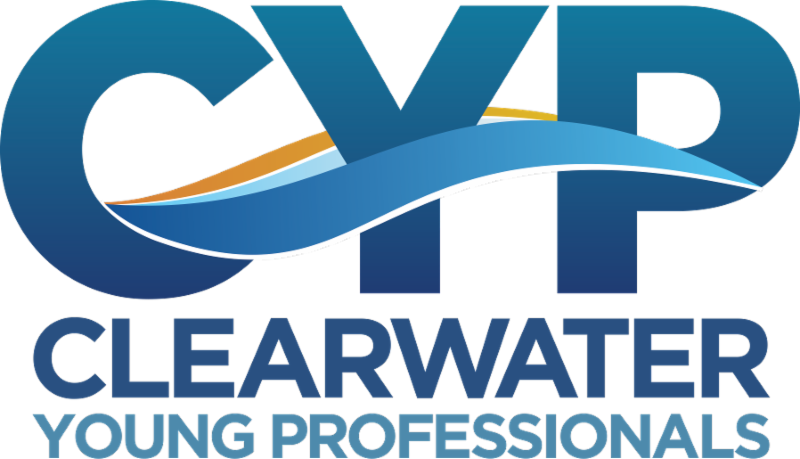 Formerly the Director of Tourism Marketing with the Clearwater Marine Aquarium and a member of the Pinellas County Tourism Development Council, we look forward to welcoming Jen to our area in her new role and are confident that she will serve as a great advocate for our destination. 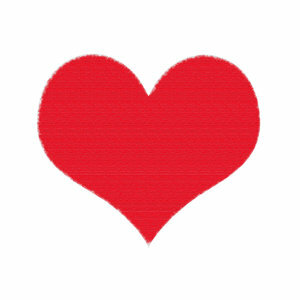 Use the link below to send an email welcoming Jen! 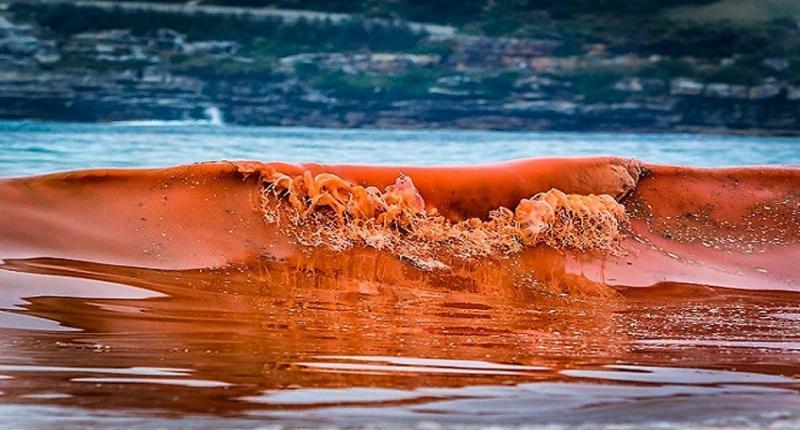 A bloom of the Florida red tide organism, Karenia brevis, persists in Southwest Florida. To date, there have been no traces of red tide found on the coast of Pinellas County. Use the link below for up to date information on the status of Red Tide in our area. Save your spot in the sand for the 2019 Pier 60 Sugar Sand Festival on Clearwater Beach! 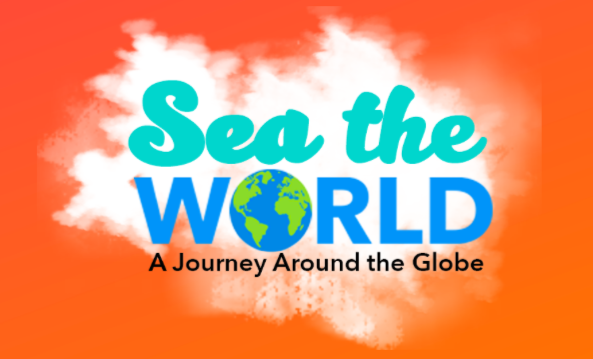 Fourteen world-class artists will craft elaborate sand sculptures from Clearwater’s internationally famous sugar sand. The works of art will be on display for seventeen days in a 21,000-square-foot structure on the beach. 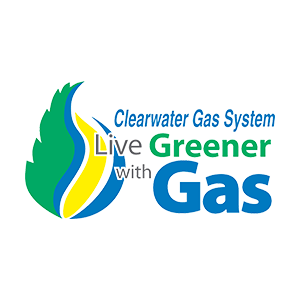 More than 1,000 tons of Clearwater sand will be brought to life! Our Young Professionals group had a great turn out at July's Social! Thanks Big Storm Brewing Co. for your hospitality! 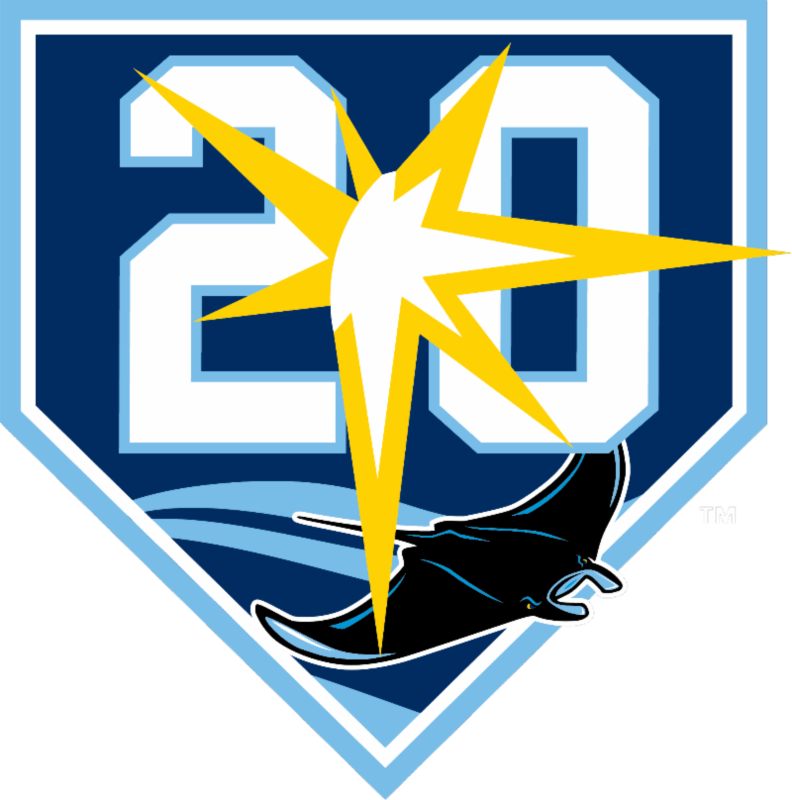 Join us for "Breakfast with Brian"
Hear and learn more about the future of team, changes, stadium developments, and more.